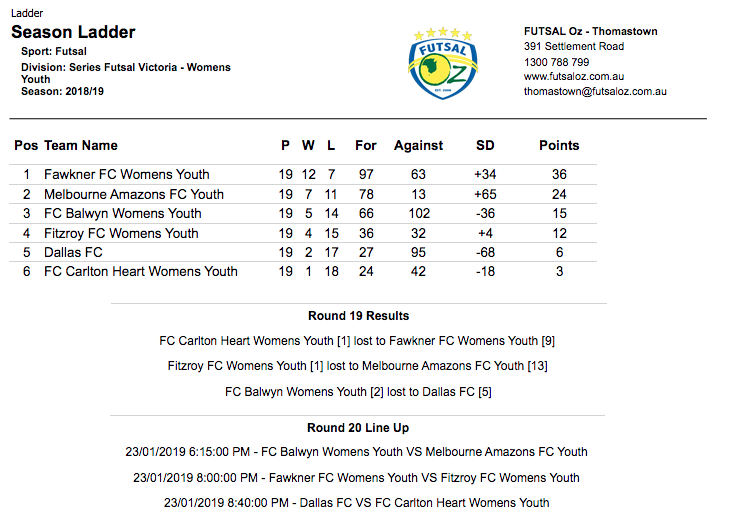 Next up saw Balwyn face a resurgent Melbourne Amazons as we got to the pointy end of the season. 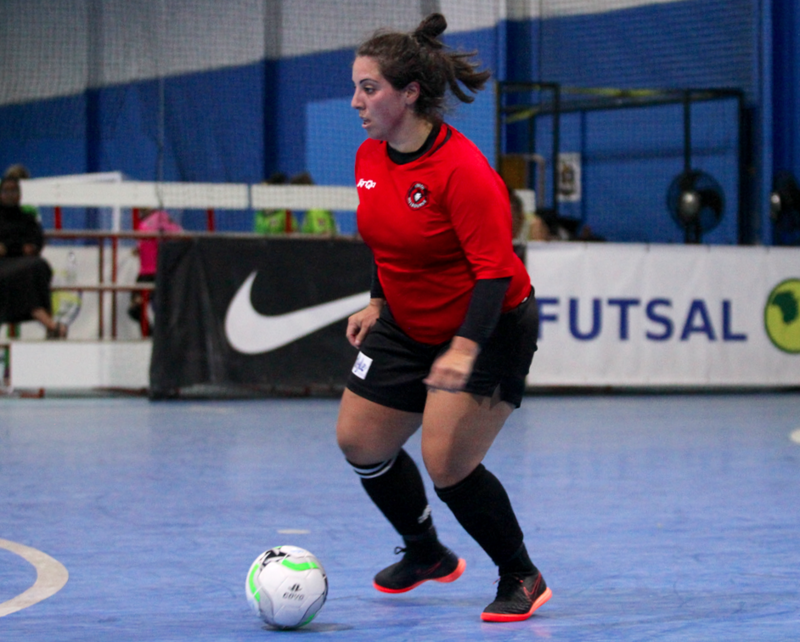 It was the Amazons who struck first through the in form Zoe Dupont and it wasn’t until late on that the Amazons doubled their advantage through Mariella Bagang to have her side two up at the half time break. 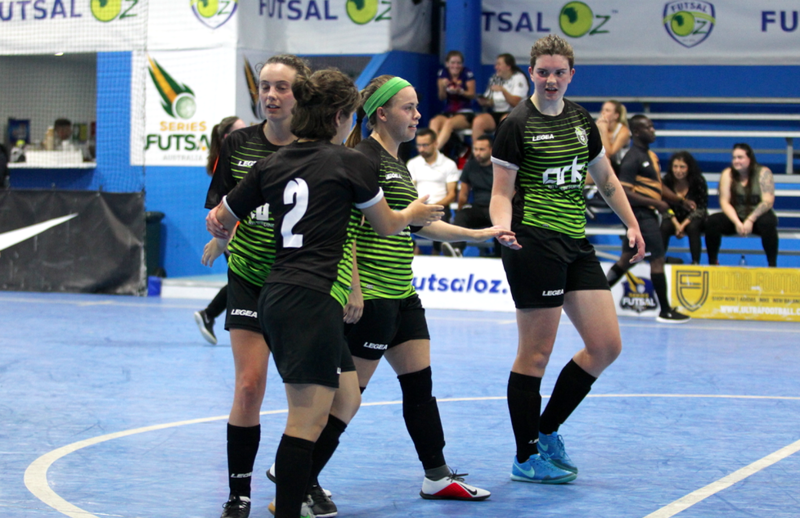 The second half was all Amazons again and despite Balwyn pulling a goal back through Analisa Barbosa, it wasn’t enough as Zoe Dupont finished with a hat trick while Aliesha Elker & Rachel Grove by Chimed in with goals to seal an important win for the Amazons. 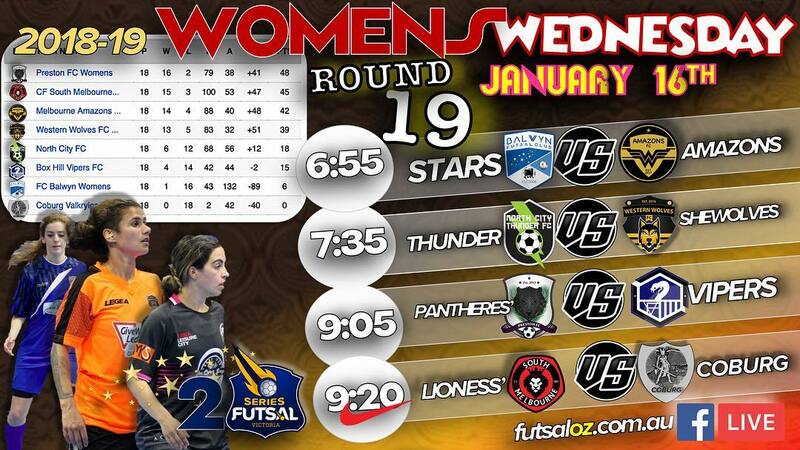 Next up saw North City take on an in form Western Wolves side. A tight first half saw neither side really give much away as neither side found the back of the net in the opening half seeing us go into half time locked at zero. North City were too strong in the second half as they added four goals to two to shock the Wolves who have been in great form of late, Sidney Allen & Janelle Sammut were the standouts for City as they record a big and important win as they look to push their way up the table. Next up saw league leaders Preston take on Box Hill. A must win for Preston they got off to the best possible start racing to a 3-0 lead thanks to goals from Bousra El Khatib, Elizabeth Eyar & Amy Parons propelling them to a handy advantage. Box Hill fired back through goals to Lindenmayer & Nataly to remain in the contest at the half time break. The second half bizarrely saw no goals to either side as the first half buffer was enough for Preston to take the points and remain on top of the table with two games to play. The final game of the night saw South Melbourne look to keep the pressure on Preston as they took on Coburg. 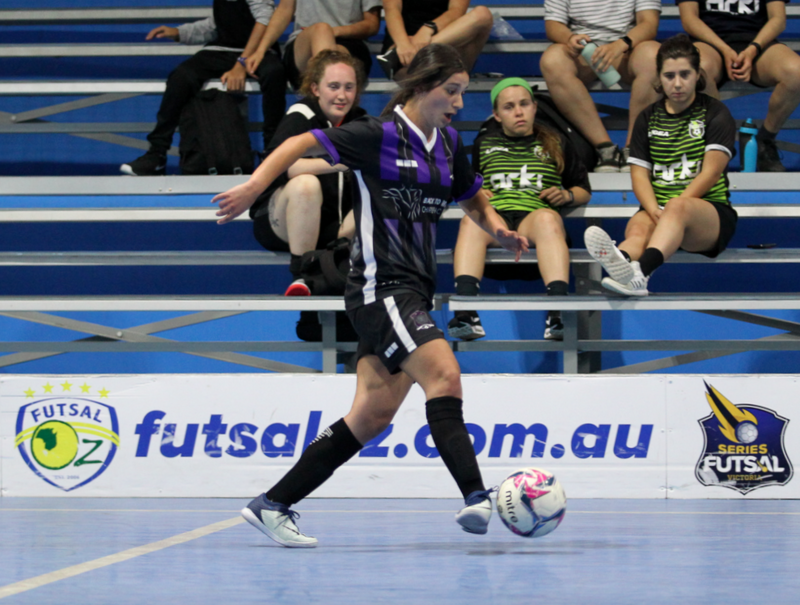 A strong first half to South saw them get out to a 5-0 half time lead with Wai Kwan Chislett & Nat Italiano both bagging braces and Laila Abdullatif getting a goal for herself to give her side the lead. 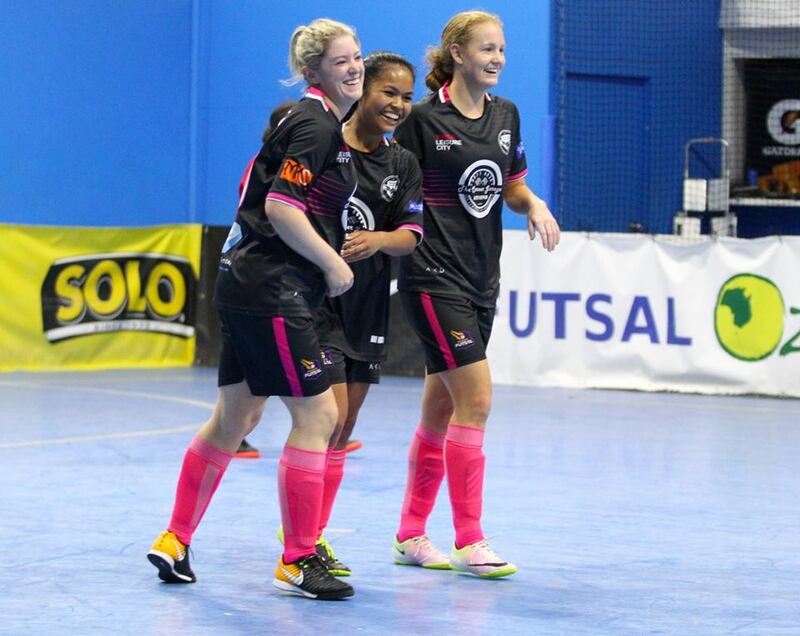 South were challenged a little more in the second half but were still too strong as they added a further two goals through Louisa Verratti & Kelly Koca sealed a vital win for South to keep in the title race.